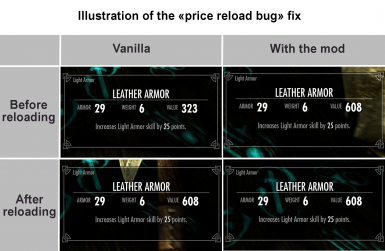 File 'Enchanting Adjustments and Price-Charge Bug Fix' description changed. 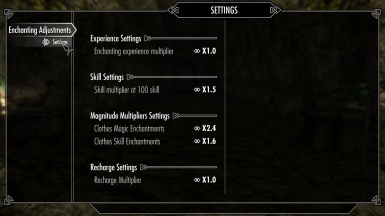 File 'Enchanting Adjustments V1.0 and Visual Animated Enchants V.2 Patch SSE' version changed to 1.0. 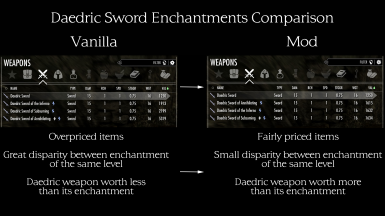 File 'Enchanting Adjustments V1.0 and Visual Animated Enchants V.2 Patch SSE' category changed to Old versions. File 'Enchanting Reload Price Bug Fix Only - Summermyst Patch' description changed. File 'Enchanting Reload Price Bug Fix Only - Summermyst Patch' category changed to Old versions. 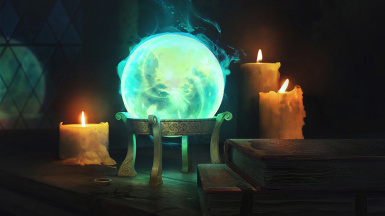 File 'Enchanting Adjustments V1.0 and See Enchantments V4.91 Patch SSE' version changed to 1.0. 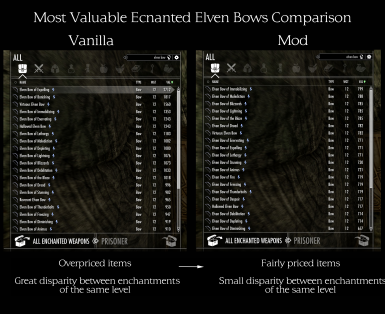 File 'Enchanting Adjustments V1.0 and See Enchantments V4.91 Patch SSE' category changed to Old versions.